CANISA adapter interfaces 8-bit ISA computers to the CAN network. 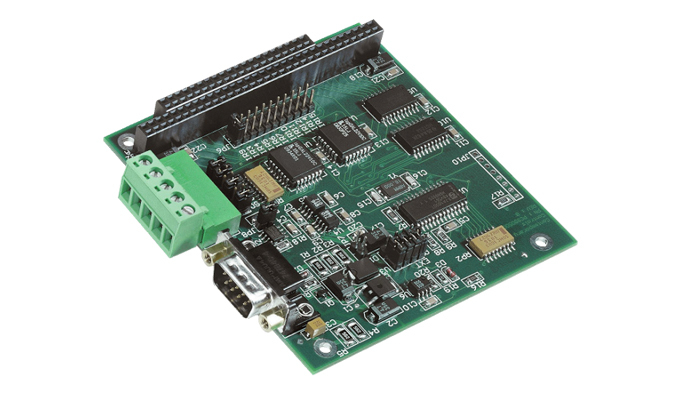 A Phillips SJA1000 CAN controller supports both 11-bit and 29-bit identifiers. A 5-pin pluggable connector and a DB-9 connector conform to the DeviceNet standard. CAN104 adapter interfaces PC/104 computers to the CAN network. 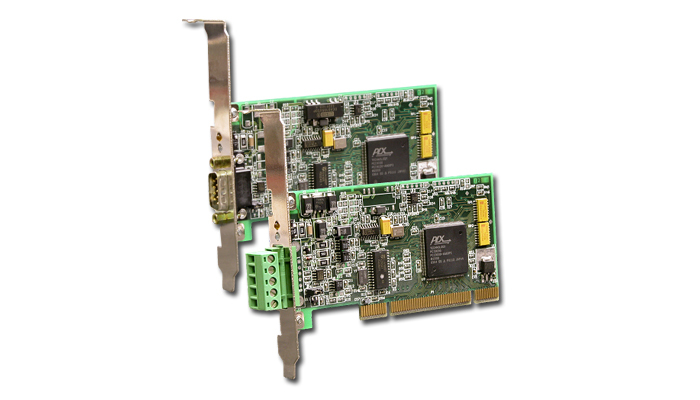 A Phillips SJA1000 CAN controller supports both 11-bit and 29-bit identifiers. A 5-pin pluggable connector and a DB-9 connector conform to the DeviceNet standard. CANPCI adapters interface universal PCI bus computers to the CAN network. 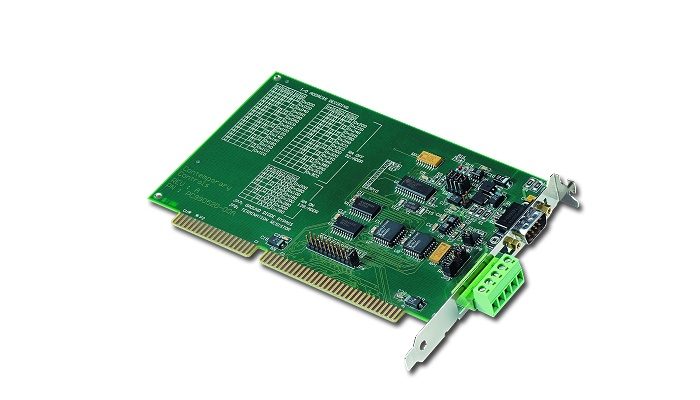 A Phillips SJA1000 CAN controller supports both 11-bit and 29-bit identifiers. A 5-pin pluggable connector is used on the DeviceNet version while a DB-9 connector is used on the CANopen version.